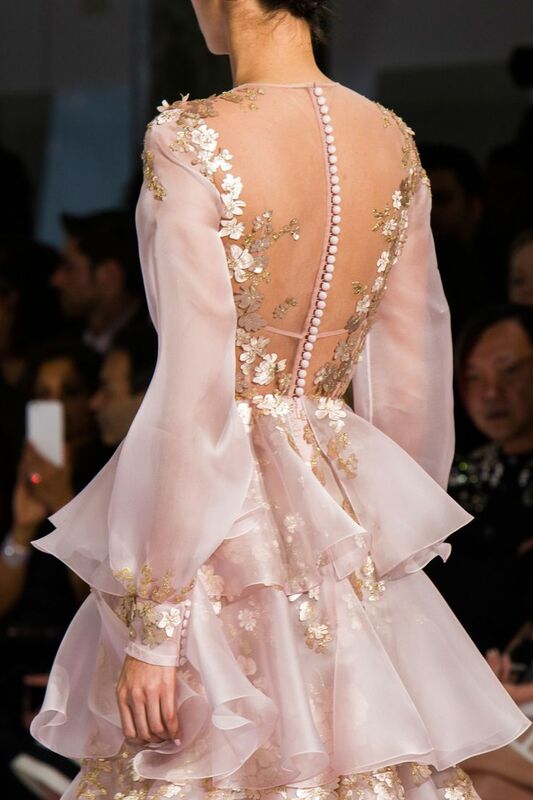 skaodi: Details from Ralph & Russo Haute Couture Spring 2016. Paris Fashion Week. This entry was posted in Paris Fashion Weeks on August 4, 2016 by admin.